Have you ever looked at a realtor’s page or perused an interior design website and marveled at the beautiful photos on display? Chances are these businesses had professional photography taken for their websites. Hazel Media specializes in just that. Mark and Amber Joseph, founders of Hazel Media, believe that great photography can highlight any business’ products and services. 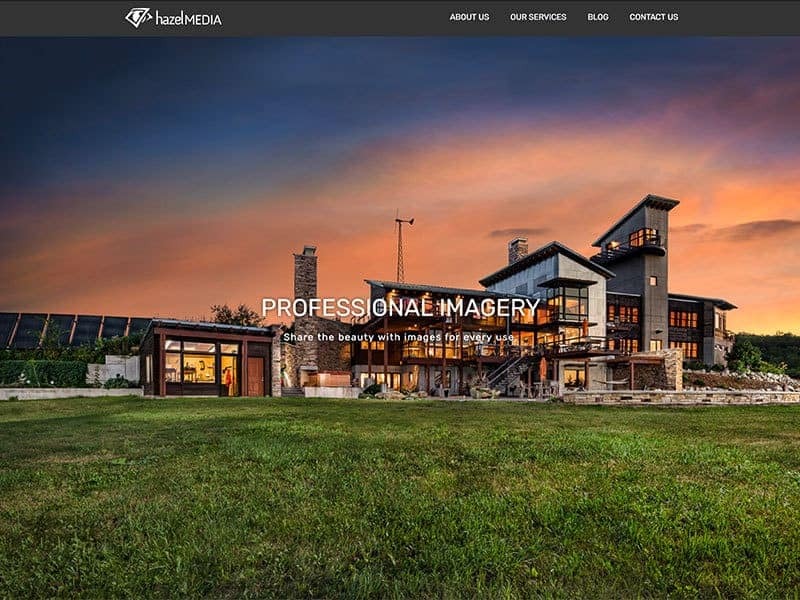 Hazel Media provides professional photography for an array of clients including architects, manufacturers, home-owners, graduating seniors and much more. 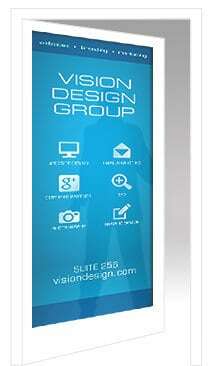 Hazel Media had a grounded business in place and was looking to optimize their website’s potential. Their old website had customers scrolling down a long home page to find information. Our team reorganized the website by adding additional pages to highlight the company’s individual services, thereby balancing the content throughout the site. SEO optimization was also added to help improve customer traffic. Contact us today to learn how SEO optimization can help improve your website.